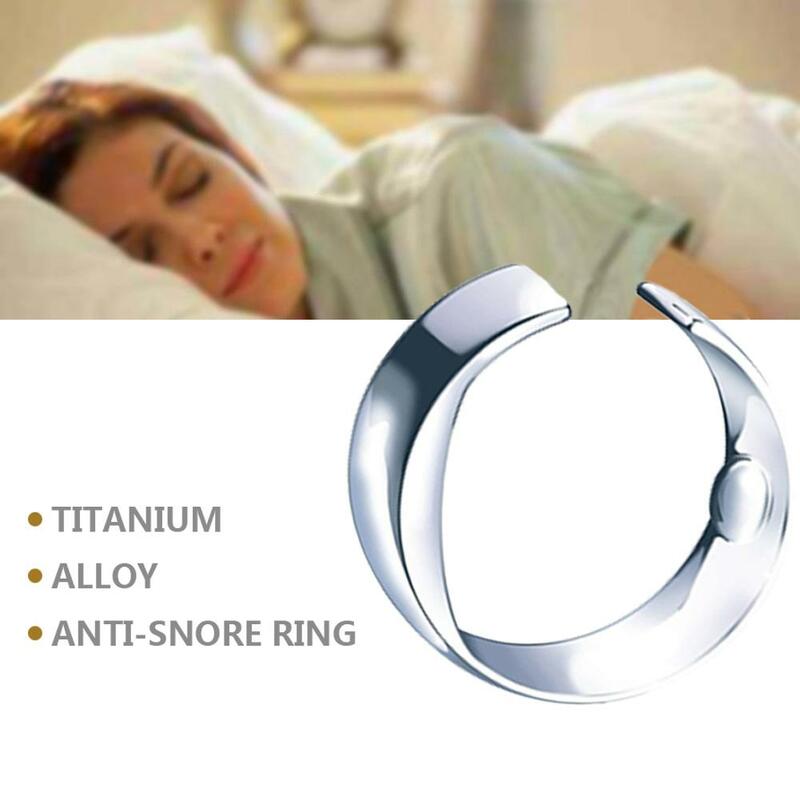 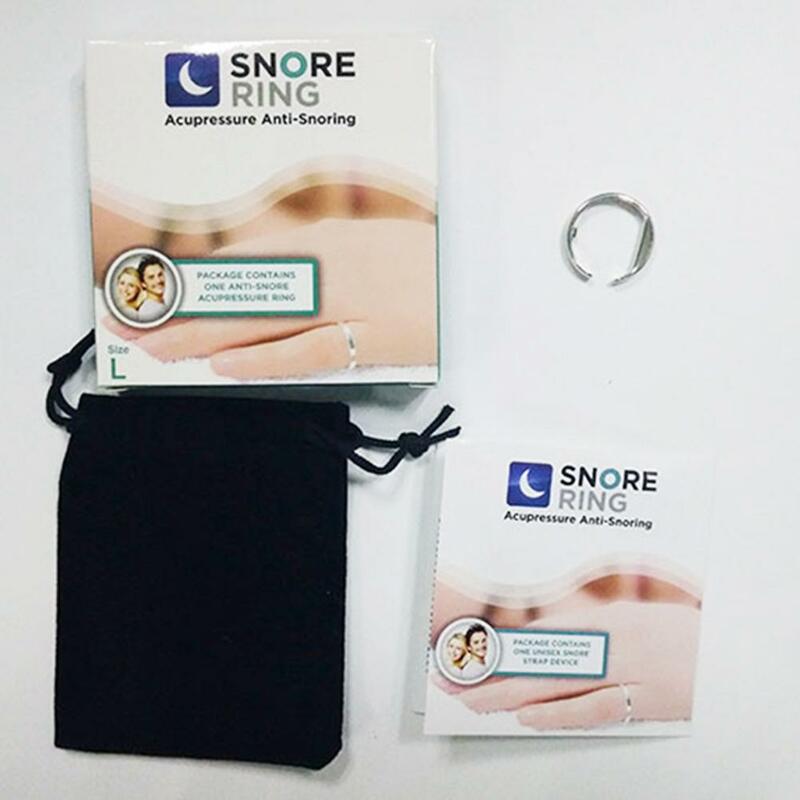 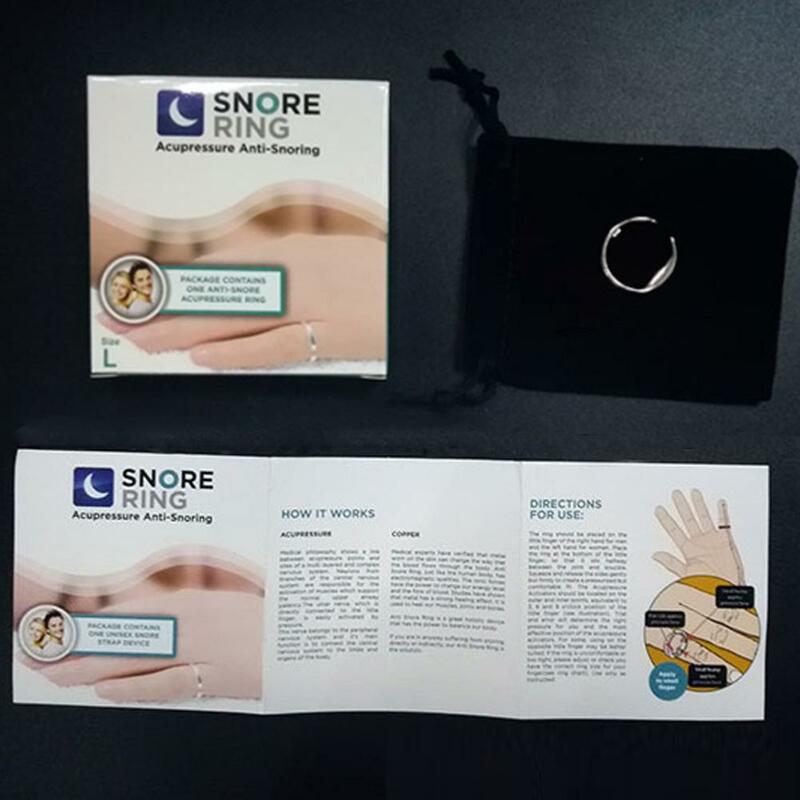 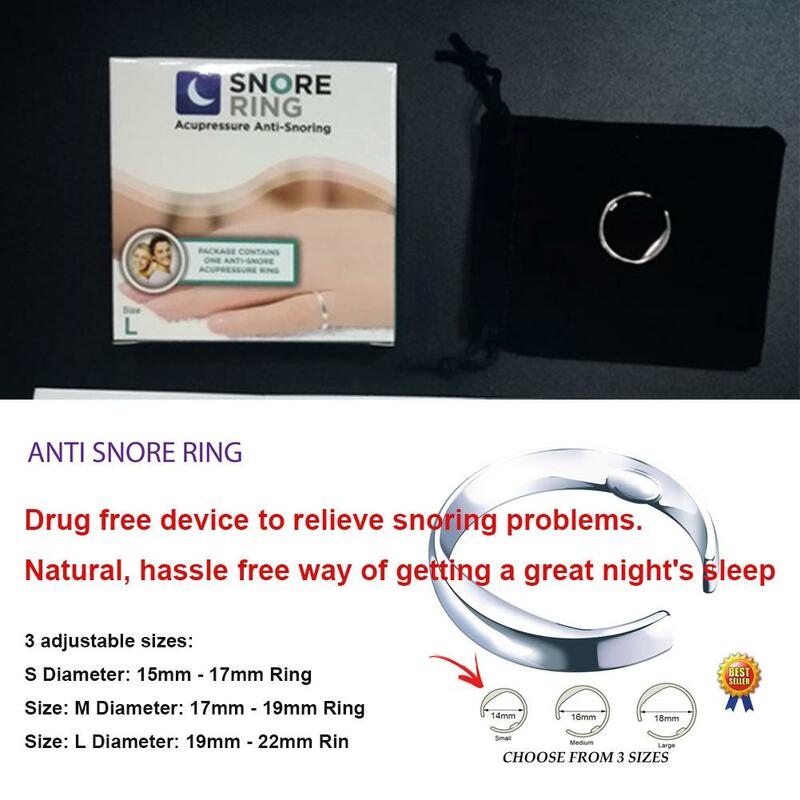 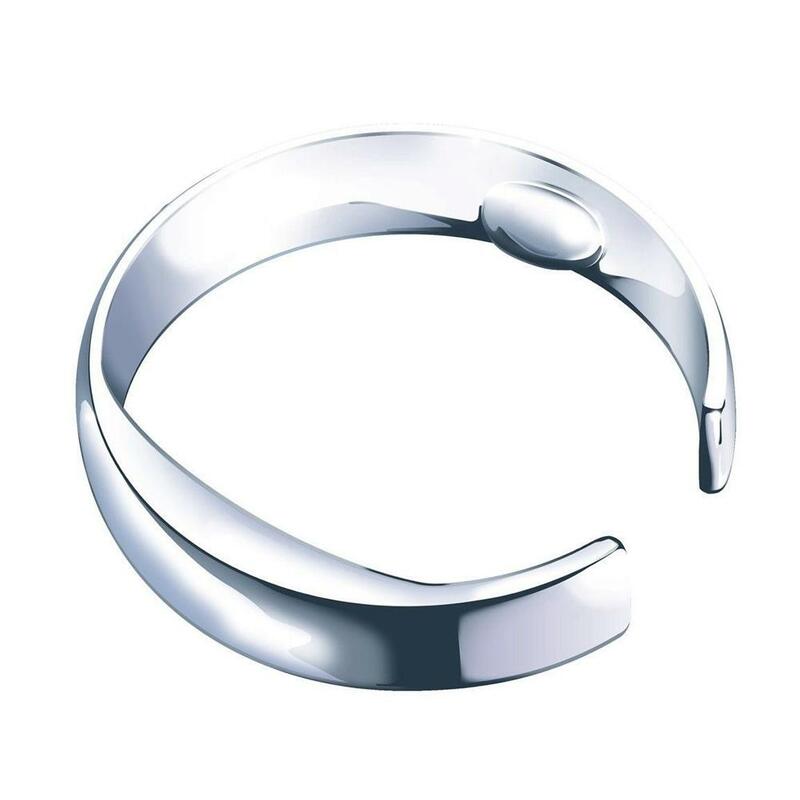 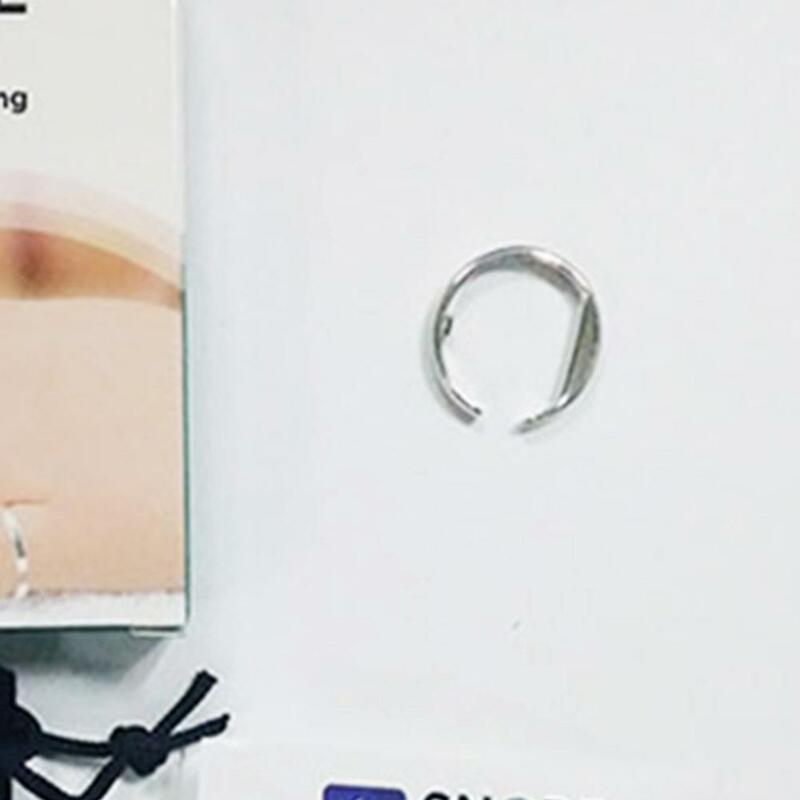 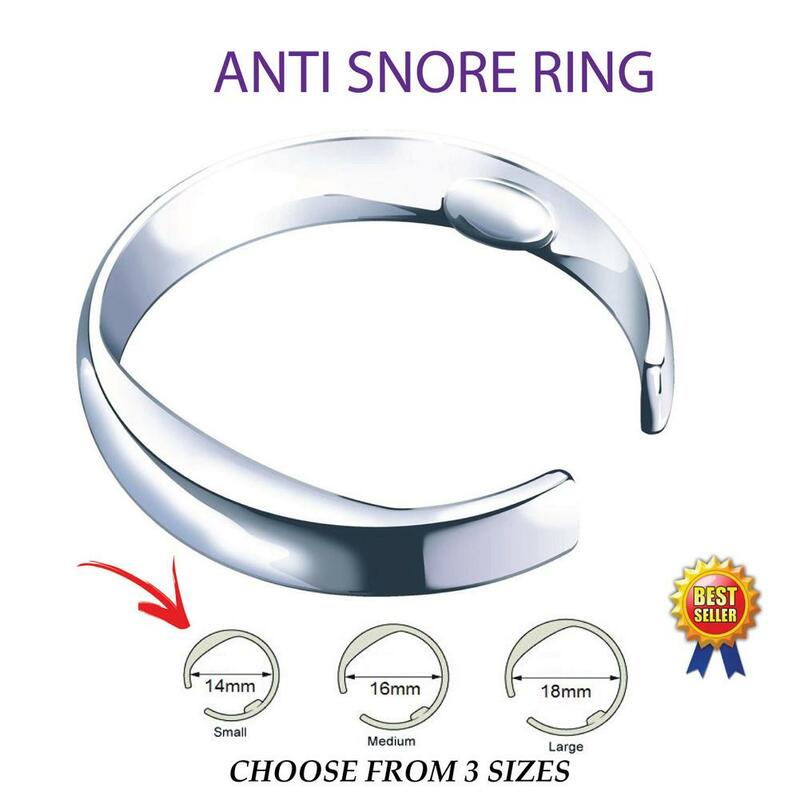 The acusnore anti snore ring is a drug free device to relieve snoring problems. 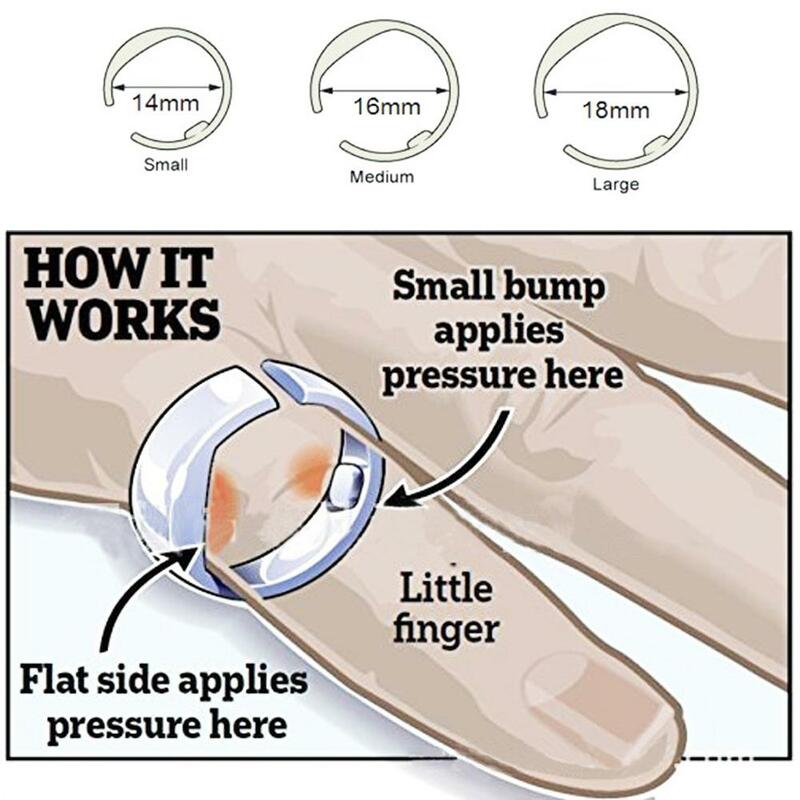 little finger. 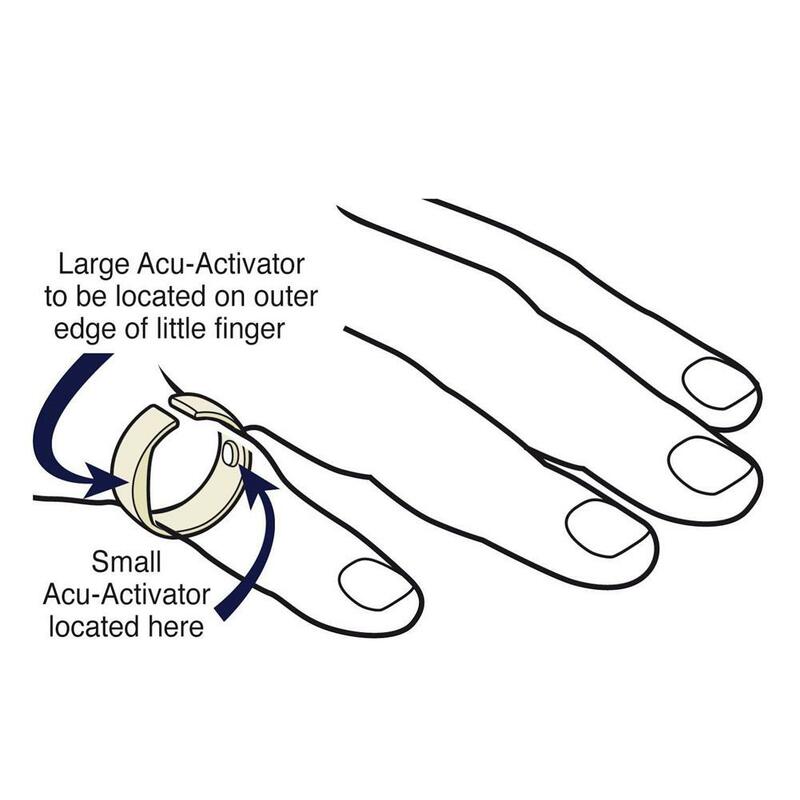 The unique device uses two acupressure points. 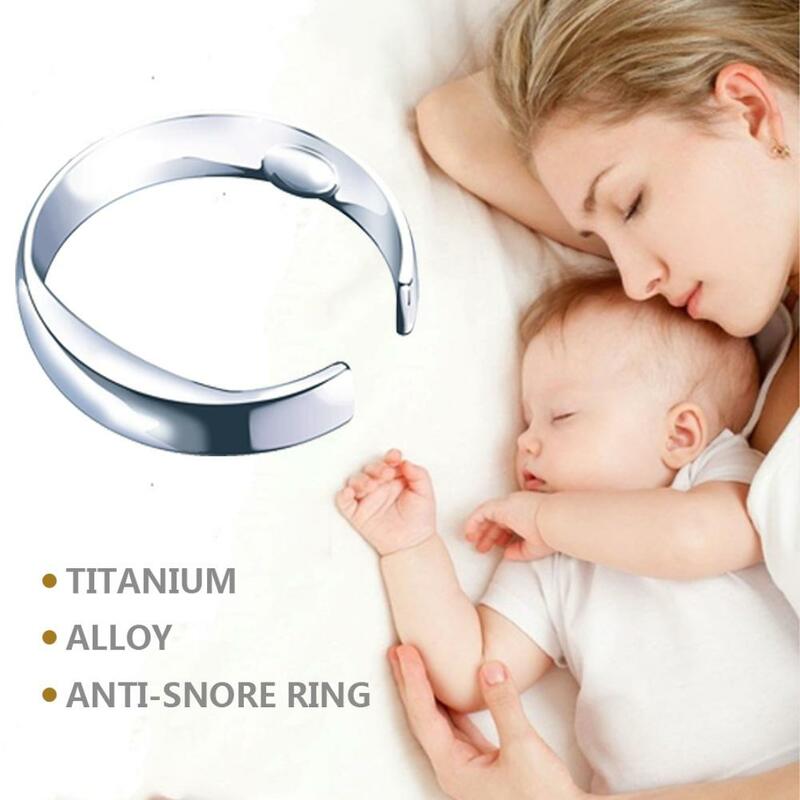 The proven ancient theory brings about superior benefits. 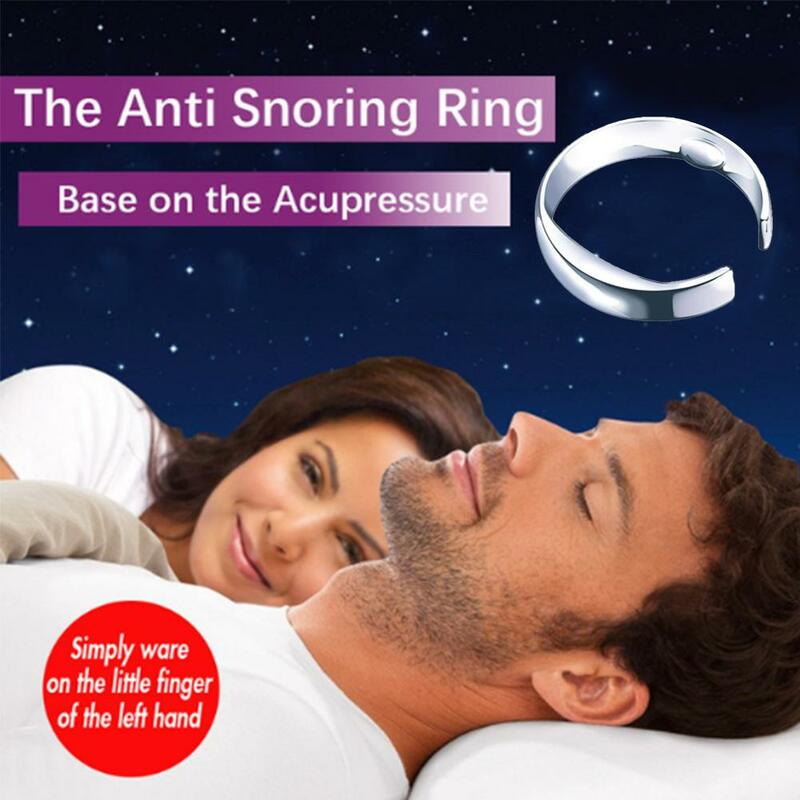 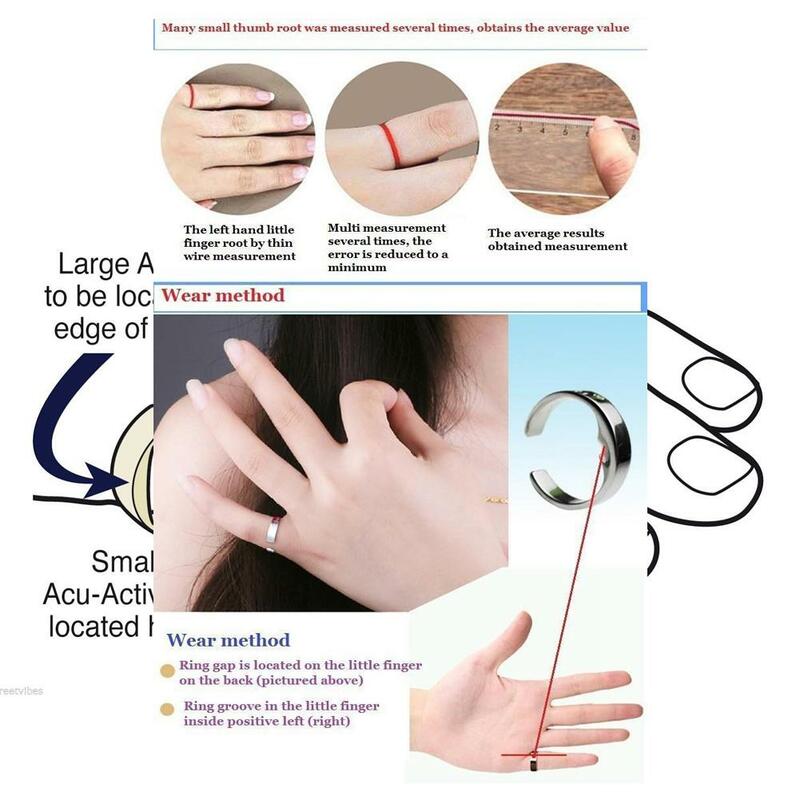 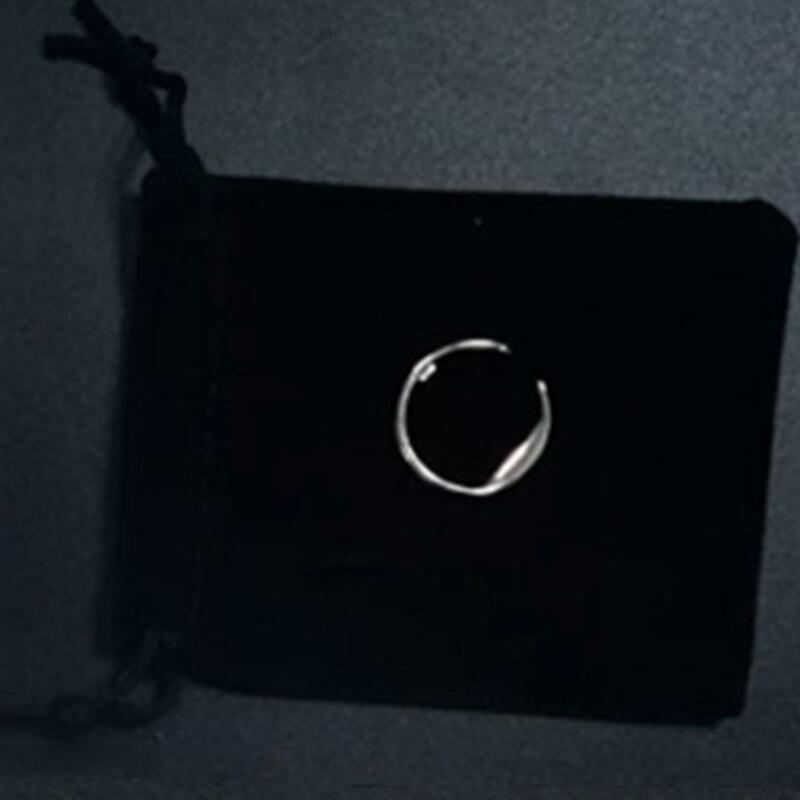 Usage: Simply slip the ring on your little finger 30 minutes before you go to sleep.